It's a great opportunity to have some creative fun! Enjoy time with friends and create beautiful cards and more! Check out all the opportunities to join the fun! 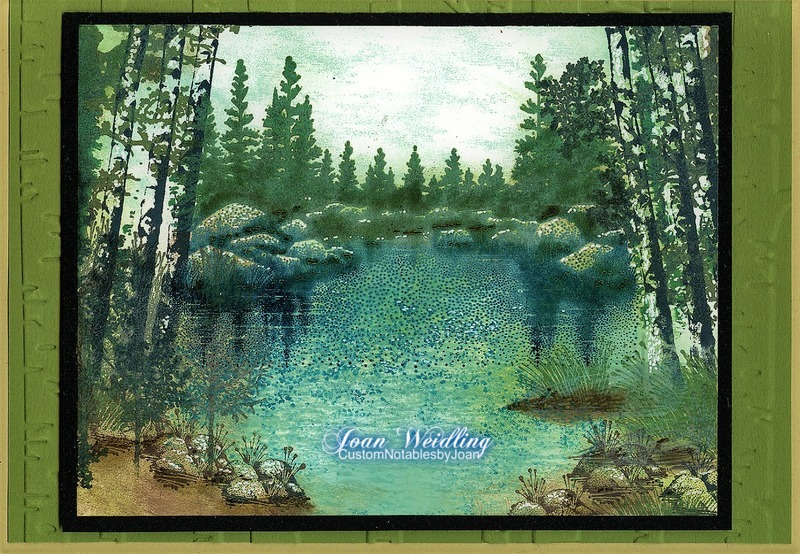 to see more beautiful custom designed watercolor prints, note cards, greeting cards, stationery, and much more! A great opportunity to learn new techniques for creating beautiful watercolor designs. Whether you are a beginner, intermediate, or experienced and needing to bush up on your skills, this class is for you! 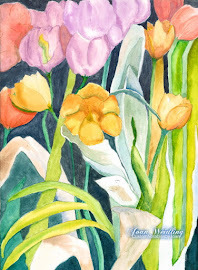 You will learn 2-3 new techniques and create a watercolor painting to take home. All supplies and canvas is included in the cost of the class. 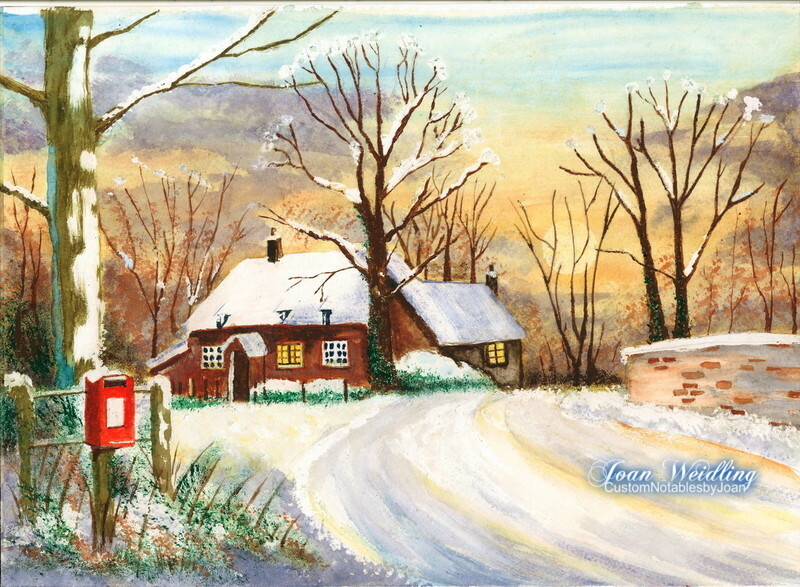 Techniques can include; the basics of watercolor, mixing of colors, layout design and perspective, sketching techniques, creative use of different mediums, etc. The $35 fee for attendance is waived with a $35 order at Custom Notables by Joan! Also, your first class is half price just for trying it out!! It is my gift to you! Please CONTACT ME with your interest, level of skill, and for time and location of the next upcoming event. I am looking forward to seeing you there! 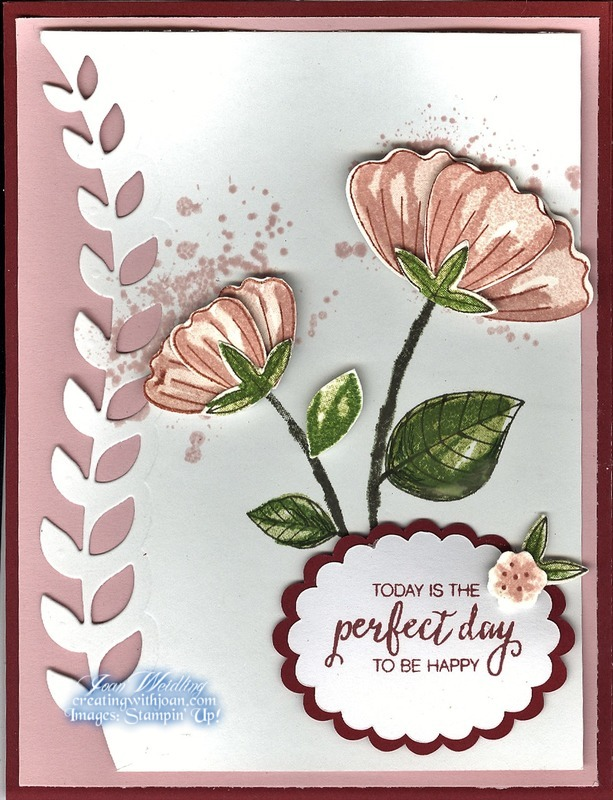 This workshop is a great opportunity to learn new techniques for creating beautiful cards. Whether you are a novice or experienced and needing to bush up on your skills, this class is for you! You will learn 2-3 new techniques and create 2-3 cards to take home. Techniques can include; the basics of stamping, layouts and perspective, supplies, sketching layout design, to embossing, die cutting, creative use of different mediums, water coloring, etc. The $15 fee for attendance is waived with a $35 order at Custom Notables by Joan! Also, your first class is FREE just for trying it out!! It is my gift to you! Please CONTACT ME with your interest for time and location of the next upcoming event. I am looking forward to seeing you there! This is an opportunity to stamp on your own time without even having to leave your home. You will be able to create beautiful cards that are easy to make. You will receive 3 class kits in the mail for only $15. The first kit is FREE with purchase of $35 or more. 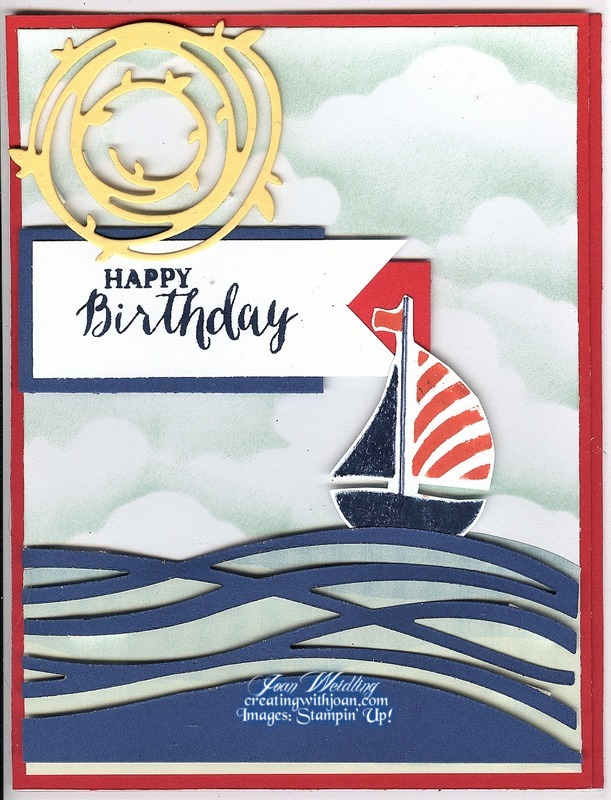 Kits include all the cut card stock, die cut or punched pieces, supply list, and all the directions you will need to create three different designed cards (inks and stamp sets are not included in kit). 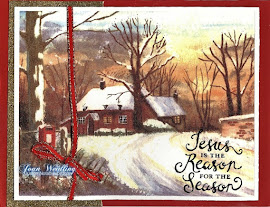 Samples instructions and supply list will be posted on my creatingwithjoan.com To request any of the demonstrated cards on creatingwithjoan.com CONTACT ME and I will let you know if supplies are available for your chosen card. Also, please CONTACT ME with your interest, or custom order, and any questions that you might have! 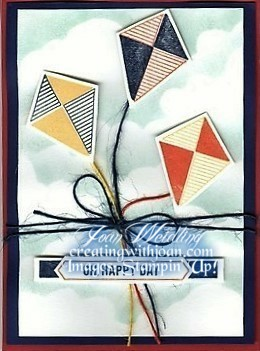 Remember your first class kit with an order of $35 or more is FREE! This is such a great opportunity for a time of fun and gathering with others that enjoy being creative! You will learn new techniques and able to carry home 3 to 5 beautifully handmade designed cards for only $15! 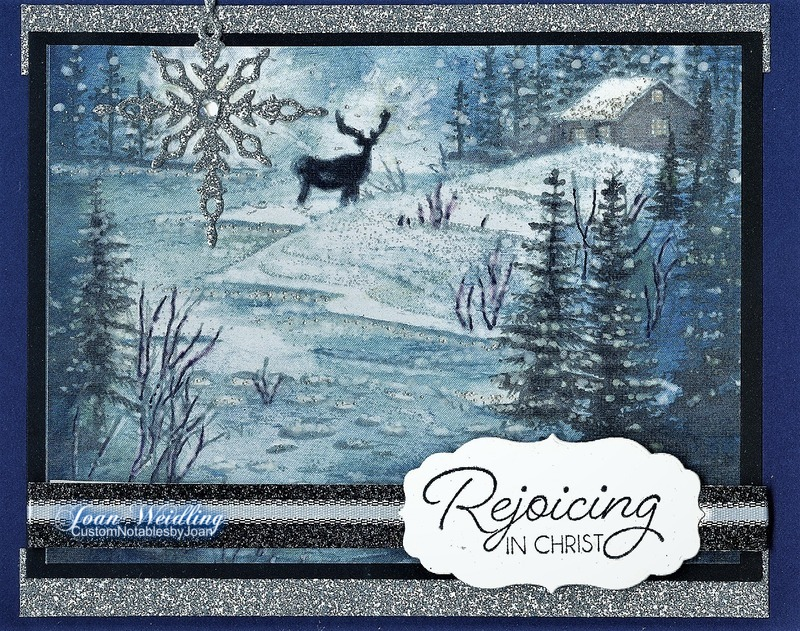 The $15 will be waived with any $35 order at Custom Notables by Joan(that is an automatic $15 savings on your order with me!). Also, your first class is FREE just for trying it out!! It is my gift to you! Please CONTACT ME if you would like to be a part of an event. I am looking forward to seeing you at my next event! A great opportunity to learn new techniques for creating beautiful cards. Whether you are a novice or experienced and needing to bush up on your skills, this class is for you! You will learn 2-3 new techniques and create 2-3 cards to take home. 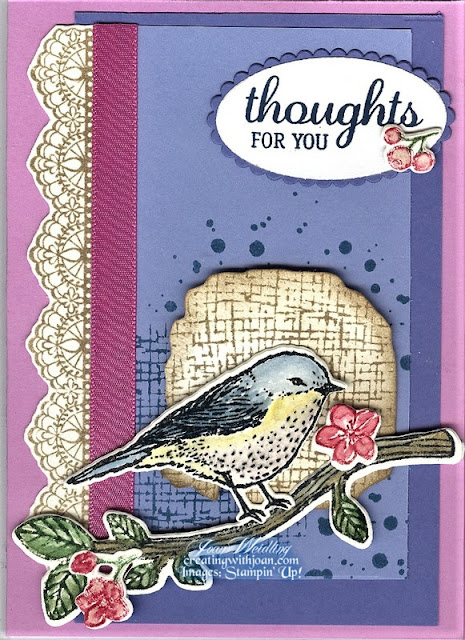 Techniques can include; the basics of stamping, scrapbooking layouts, supplies, sketching layout design, to embossing, die cutting, creative use of different mediums, water coloring, etc. The $15 fee for attendance is waived with a $35 order at Custom Notables by Joan! Also, your first class is FREE just for trying it out!! It is my gift to you! Please CONTACT ME with your interest for time and location of the next upcoming event. I am looking forward to seeing you there! Do you want to create scrapbook pages that look like they have been made by an artist? 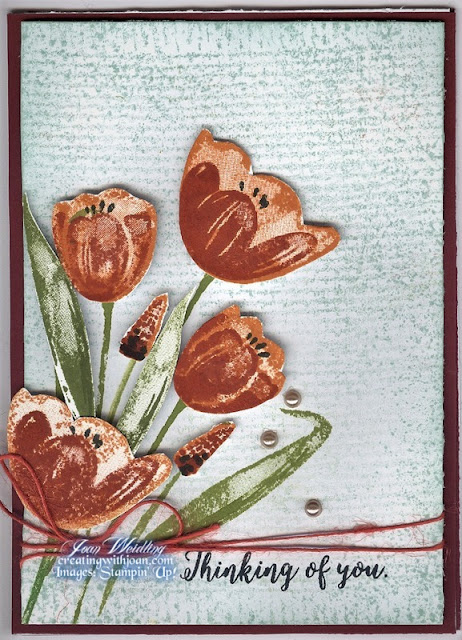 Do you want to learn how to create beautifully stamped embellishments for your scrapbook pages? Do you want to able to use beautifully designed papers and matching color inks that compliment your photos beautifully and amaze your family and friends? If you answered yes to any of these questions, check out this class! As with all my classes, the first class is FREE just for trying it out! It is my gift to you! Please CONTACT ME for dates and times of upcoming classes. 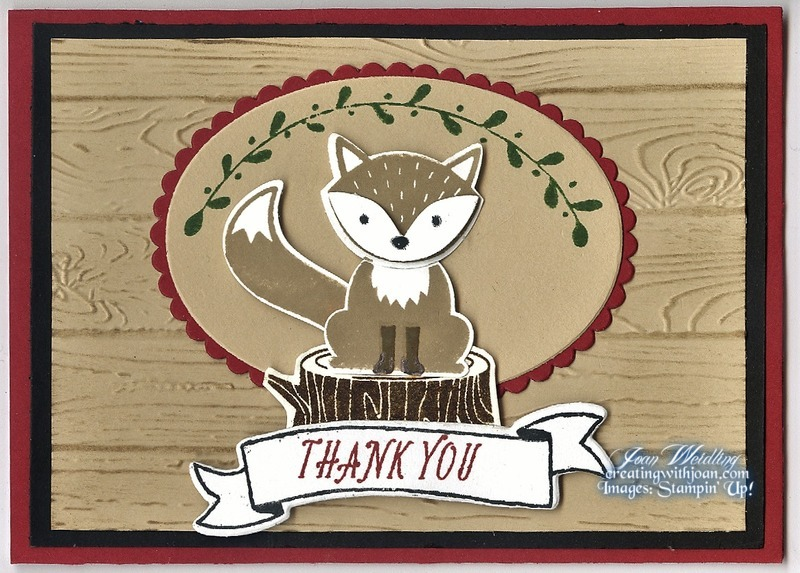 Classes are available in Minnesota and Wisconsin or by mail! Leave us a comment below or email us if you need more information on classes we would love to hear from you!